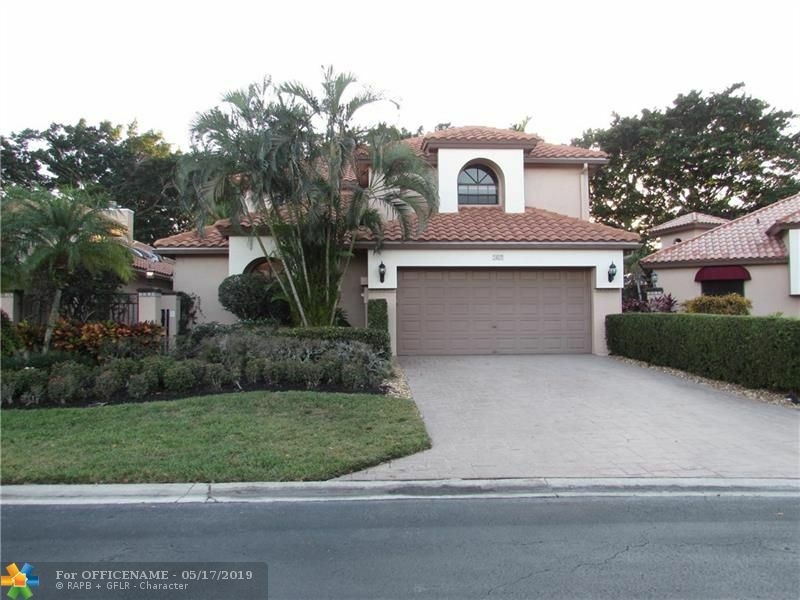 All FAIRWAY LANDING homes currently listed for sale in Boca Raton as of 04/21/2019 are shown below. You can change the search criteria at any time by pressing the 'Change Search' button below. "RENOVATED IN 2011/2012 **3 BEDROOMS & 2.5 BATHS , THE 3rd BEDROOM IS A DEN WITH A CLOSET & BATHROOM ** NEW PORCELAIN FLOORING AND THE WHOLE HOUSE IS NICELY UPDATED *** INCREDIBLE GOLF AND LAKE VIEW FACING EAST**VOLUME CEILING AND NICE OPEN KITCHEN WITH BREAKFAST AREA** COMPLETELY RENOVATED POOL & POOL DECK WITH EXTERIOR MARBLE FLOOR, THERE IS AN AIR CONDITIONED CLOSET LOCATED OUTSIDE THE HOUSE, PERFECT FOR PERSONAL ITEMS." "Wow! Celebrate your winter holidays in this Broken Sound Country Club newly-renovated and remodeled home. Enjoy this 3 bedroom contemporary home that has just been finished and is ready for you to move in. Features include high ceilings, all new LED high hats (you'll never have to change a bulb! ), open floor plan light and bright space, and too many more to mention! The oversized master bedroom ensuite boasts two large walk-in-closets. Kitchen has quartz countertops, Samsung stainless appliance package, solid wood shaker cabinets, and opens to the great room. Guest room ensuite sports huge walk-in-closet. Private grounds feature mature plantings and a lovely creek, providing a beautiful backdrop for your view from the newly diamond-bright pool. This is an amazing opportunity!" "Everything has been updated in this beautiful contemporary one-story home! Three bedroom/converted den house with breathtaking views of the golf course and pool. Features include an open floor plan, Brazilian cherry hardwood floors, updated bathrooms and kitchen with stainless appliances, and endless natural light. Home is leased until April 11,2019. Mandatory membership required." "This updated home is located in the award winning country club community of Broken Sound. Stepping inside you will find an open floor-plan with high ceilings and marble floors throughout. The kitchen and all the bathrooms have been tastefully updated. The master suite is especially nice with an elegant bathroom and views of the private garden. The house was expanded to give additional living area that works well when you need that extra space for entertaining. The kitchen was also opened up to the living area so everyone can be part of the party. You won't find a nicer home for the price. Ask for a private tour of the club when you schedule your showing. Buyer to pay $2,500 Compliance Fee to BSMA at closing." 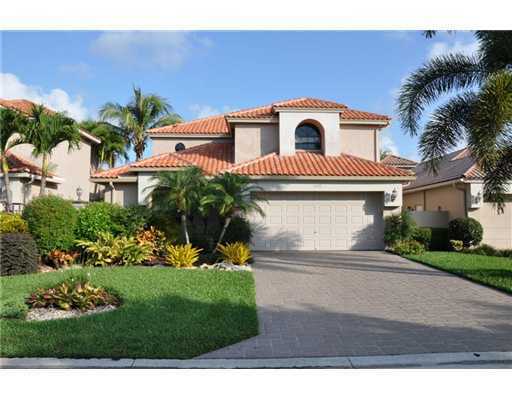 "This is a great 3 bedroom 3 bath beautiful updated contemporary home. 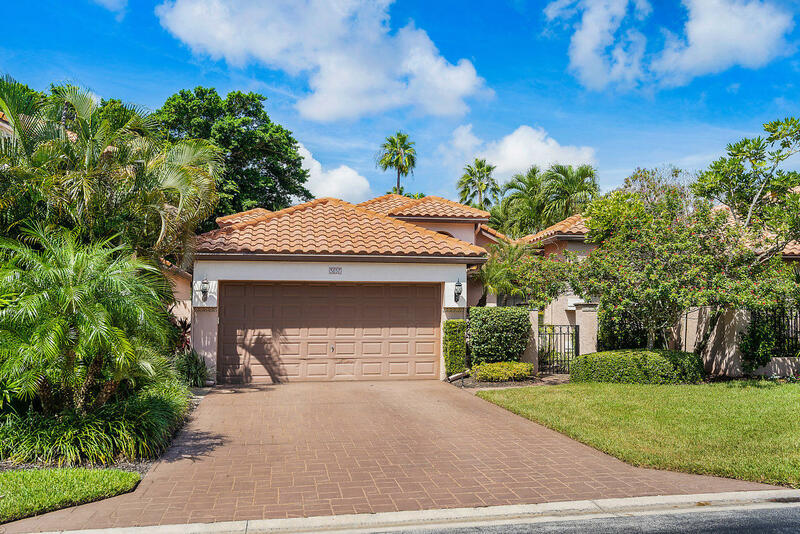 Kitchen open to the family room, top of the line appliances, high ceiling, lots of light, master bedroom down, hardwood floors, impact glass, full house generator, waterfall pool and a lushly landscaped back yard are just a few of the many upgrades. This home is priced to sell do not miss out!! Mandatory membership required." 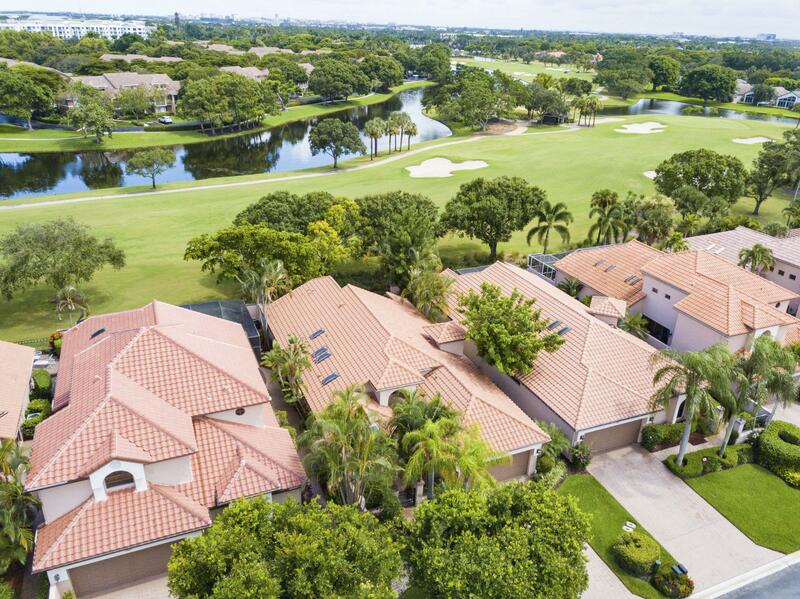 "This 3 bedroom 3 bath home located in Broken Sound Country Club is located on a fabulous lot, with a fantastic golf course view and no cart path. This home has an open floor plan, volume ceilings, lots of light, brand new refrigerator & water heater, neutral colors throughout, newer roof, washer and dryer, and an A/C under warranty. 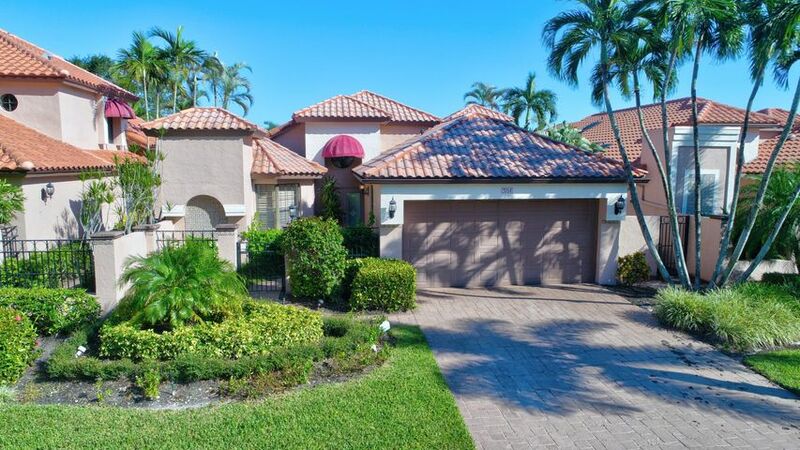 Enjoy the Florida lifestyle with your screened in pool, new pool heater and lushly landscaped yard. This house is priced to sell, do not miss out on this great opportunity! Mandatory membership required." 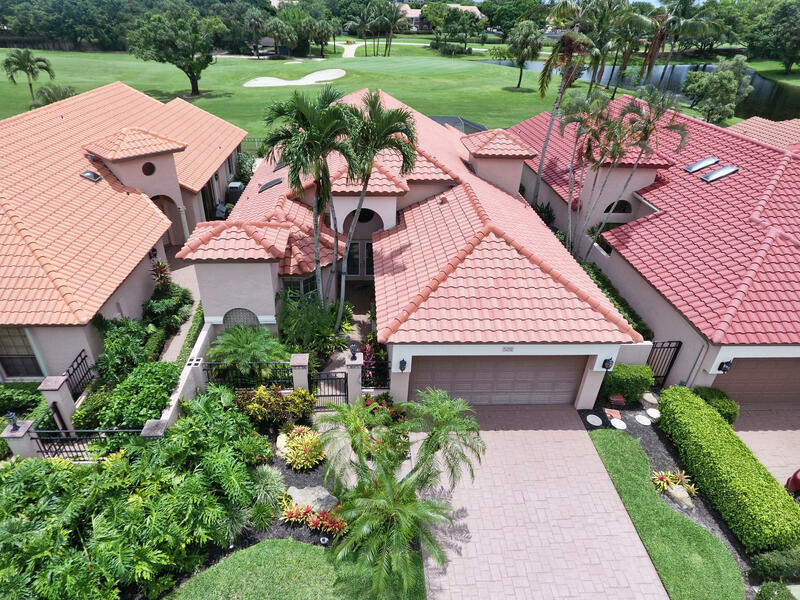 "Large 2-story home in Broken Sound Country Club. 3-bedroom 3.5 bathroom pool home with a library (could be 4th bedroom). In need of some TLC. Ready to make your own. Master bedroom on ground floor, 2 bedrooms and library on the second floor. Mandatory $70,000 golf or tennis membership. $2,500 compliance fee to be paid for by buyer at closing. 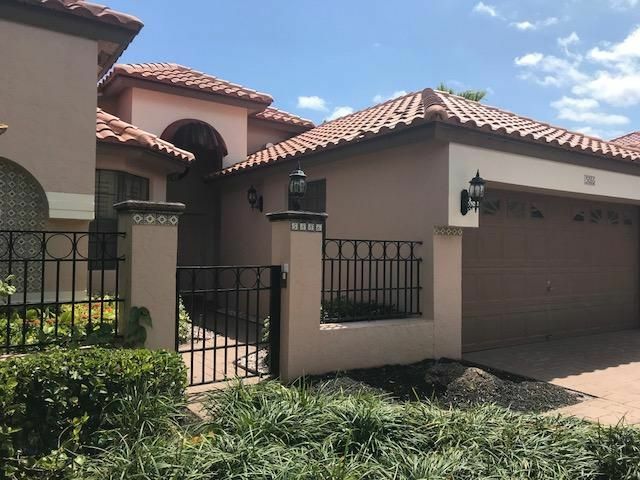 * Buyers agent will receive a $1,250 bonus when property closes *"
"SPECIAL PROPERTY - SHORT SALE WITH SPECTACULAR VIEW, NEWER ROOF, AND EVERYTHING WORKING....pool, golf course and lake view, hurricane shutters, open, light and bright....."